There’ll soon be a few furry additions to the Australian Reptile Park. 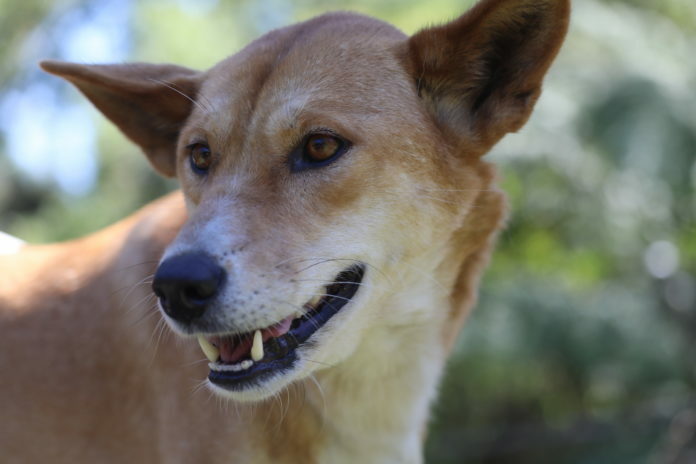 Dingo ‘Adina’ recently underwent an ultra-sound which revealed she has three puppies on the way. The Somersby sanctuary has been breeding the dogs for some time and educating people about their dwindling numbers in the wild.